It may sound gimmicky, but high resolution cameras are here to stay, and offer a plethora of advantages to develop mobile photography. Mobile photography has improved significantly over time, and there’s no denying of the same. With the meteoric rise of the smartphone turning them into necessary, everyday communication devices, phone cameras have brought the ability to take superior photos right to the fingertips of users. Of late, though, companies stood up and realised that they can do more with the typical mobile image sensor. By more, they literally meant stashing more pixels into it. Hence, Sony and Samsung respectively came up with high resolution sensor, going beyond 40 megapixels while increasing the sensor size as well. The principle is fairly simple — halving the size of the pixel, which is the smallest particle in a camera sensor, allows companies to stash in double the number of pixels on to the sensor. This, has multiple advantages — for one, the large resolution count leaves the sensor with the possibility of capturing minute amounts of data, which would have otherwise been lost due to signal noise. Second, any of the new, high resolution sensors come with pixel binning, or quad pixel combination. Put simply, this combines four such small pixels into a 2x2 grid. For instance, in the Sony IMX586 48-megapixel sensor, the individual pixels are sized at 0.8µm. When “binned”, or combined into the 2x2 grid, they form effective single pixel size of 1.6µm. In layman terms, the larger pixel means a higher amount of light captured, and by combining smaller units into bigger pixels, the sensor manages to minimise the amount of light that might have gotten lost in other, more conventional sensors. For the geekier crowd, the Sony IMX586 uses one red pixel, one blue and two green pixels within one super-pixel (if you can call it that). The additional green pixel helps in additional colour data. As a result, with added colour information, a sensor’s dynamic range is improved. In easier terms, it will simply capture a higher amount of colour information, which in turn means that parts of photographs such as the shade underneath leaves, the texture of the sky during sunset and colourful wall graffiti will look much more detailed, close to reality and rich. Interestingly, the Huawei P30 Pro, which is set to launch in India, takes a slightly different turn. It uses a 40MP sensor, which instead of using two green pixels, makes use of two yellow pixels within the combined super-pixel. This should theoretically help the sensor make even greater use of incident light, and help the camera perform significantly better in low light, than rivals. 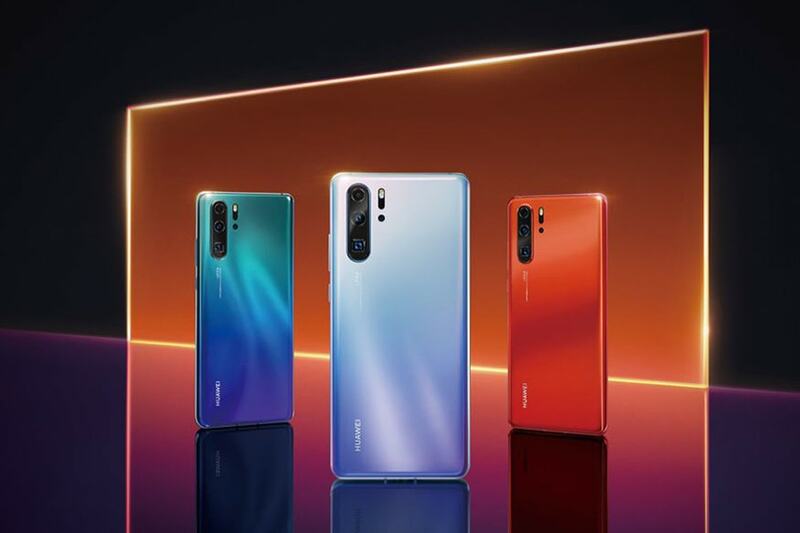 It would even reduce the need for an additional camera module to supply more light during low light photography, which means that Huawei is then free to use the remaining camera modules for the impressive 5x optical/50x digital zoom that it implements. 1. Greater ability to capture colour data, thereby replicating the dynamic range of a larger, APS-C sensor (commonly used in standard DSLR/mirrorless cameras). 2. In specific cases, greater ability to capture light, hence improving low light photography — an area where smartphones have typically struggled. 3. Combined pixels can capture more overall information, hence improving details of photographs shot with a smartphone camera. 4. Combined pixels help limit effective size of photos to 10 megapixels or 12 megapixels, which keep them balanced in terms of quality and file size. 5. Such sensors also leave the room for use of other, standard sensors in use cases such as ultra wide angle or telephoto photography, hence replicating the versatility of an interchangeable lens camera. The high resolution sensors, hence, are seen as the immediate future of smartphone photography. Qualcomm, the chipmaker that powers most smartphones, has further revealed that the Spectra image signal processor, which can be seen in the latest generation Snapdragon 855 processor, is theoretically capable of supporting up to a 192-megapixel sensor. On this light, the company further expects to see sensors amount up to nearly 100 megapixels to roll out to smartphones, bringing technology from superior cameras such as the Hasselblad medium-format cameras, to smartphones. The Honor View 20 became the first smartphone to feature a 48-megapixel sensor in India, featuring the aforementioned Sony IMX586, which is setting benchmarks of sorts in this segment. 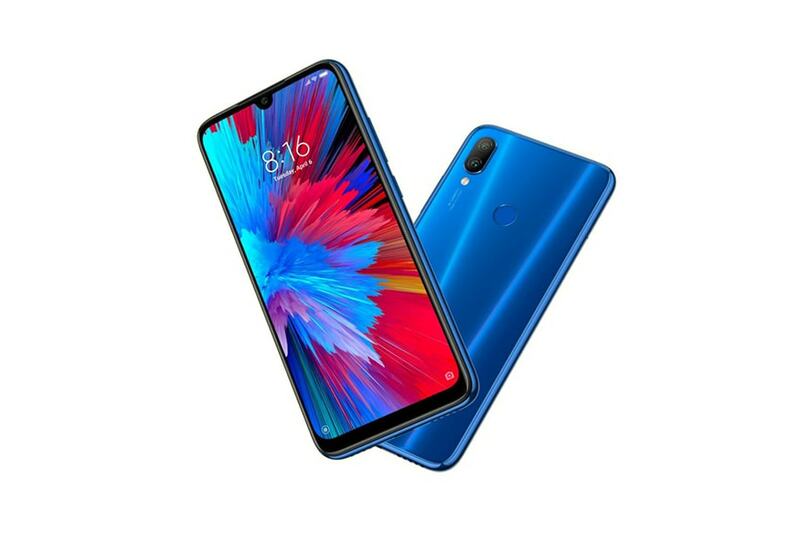 Subsequent devices featuring the ultra high resolution sensor include the Redmi Note 7 Pro, Oppo F11 Pro and the Vivo V15 Pro. Next week, the Huawei P30 Pro will add to the list of devices featuring the high resolution sensor, with the Xiaomi Mi 9 also expected in India some time next month. Alongside the 40-megapixel sensor with f/1.8 lens, the Huawei P30 Pro also makes use of a 20-megapixel, f/2.2 ultra wide angle camera module, an 8-megapixel, f/3.4 periscope telephoto module and a 3D time-of-flight sensor to gauge depth and provide fast autofocus performance. While this is a mighty combination on paper, it remains to be seen how it performs in real life.